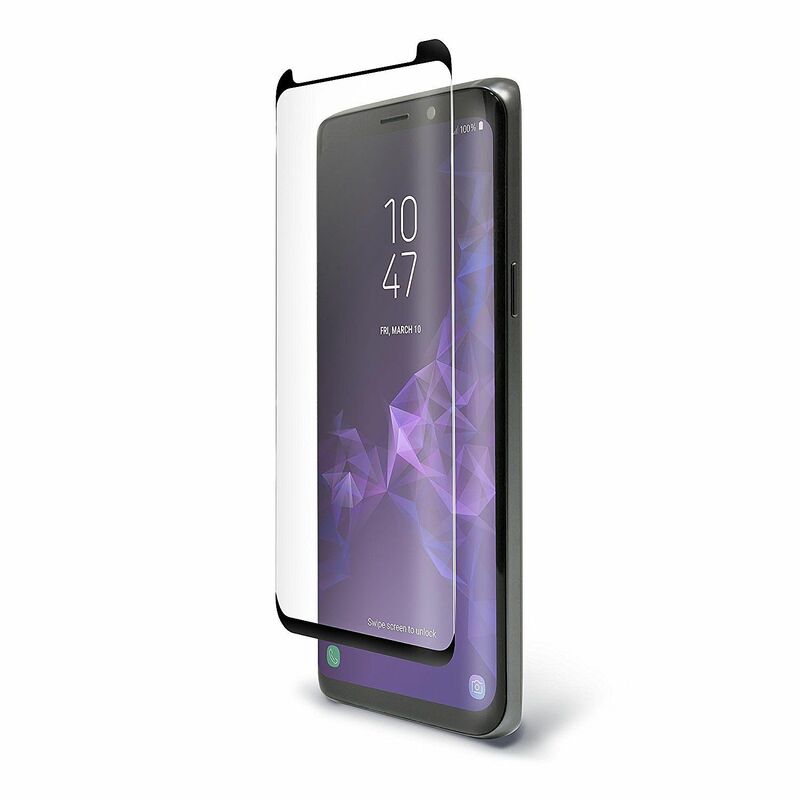 Pure Arc for Samsung Galaxy S9+ uses premium tempered glass and proprietary heat bending technology to provide a custom fit for curved screens. Clear adhesive on the edges preserves the pristine look of the Infinity Screen while maintaining precise touch sensitivity. Clear, edge to edge glass flaunts your device, rather than covering it up.